Dutch conductor Kees Bakels conducts the Singapore Symphony Orchestra and violinist Richard Lin next November the 15th at the Victoria Concert Hall. The program includes Rossini’s Overture of La Cenerentola, Korngold’s violin concerto and excerpts from Chaikovski’s The Sleeping Beauty. 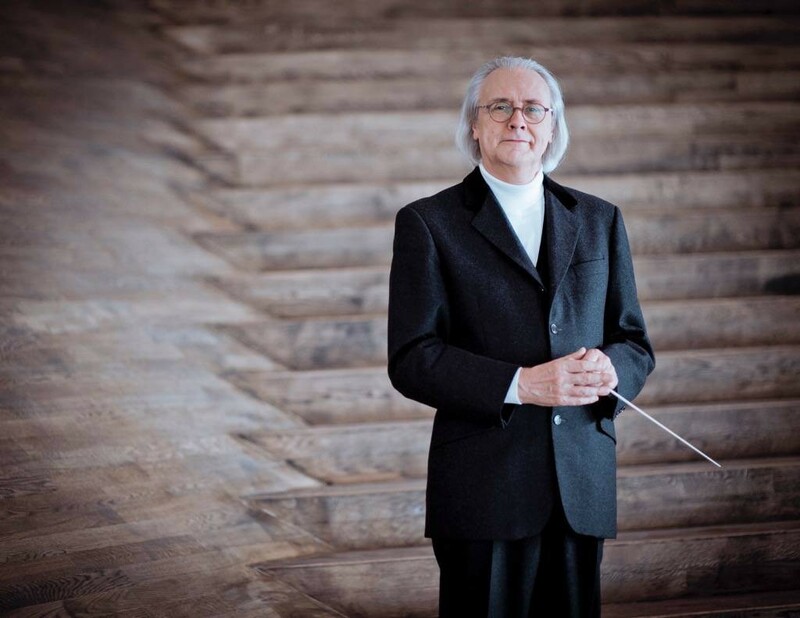 Kees Bakels has held numerous titled positions with major orchestras, most recently with the Malaysian Philharmonic Orchestra where he was Music Director from 1997 to 2005. Other positions have included Principal Conductor of the Netherlands Radio Symphony Orchestra and Principal Guest Conductor and Artistic Adviser to the Quebec Symphony Orchestra or Chief Guest Conductor of the Bournemouth Symphony Orchestra for 10 years and still works with the orchestra each season. He also works regularly in France with the Ensemble Orchestral de Paris and Orchestre National de Lille. 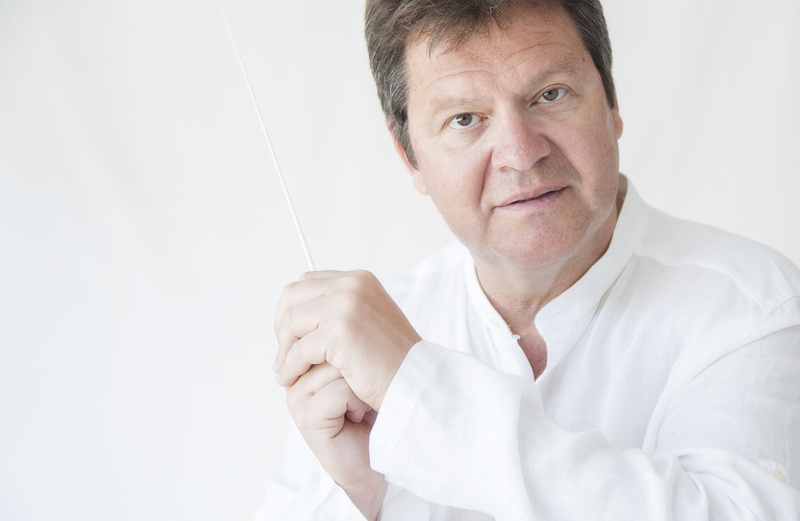 Kees Bakels has conducted all the major Dutch orchestras, as well as orchestras in Europe, the USA, Australia and Japan. 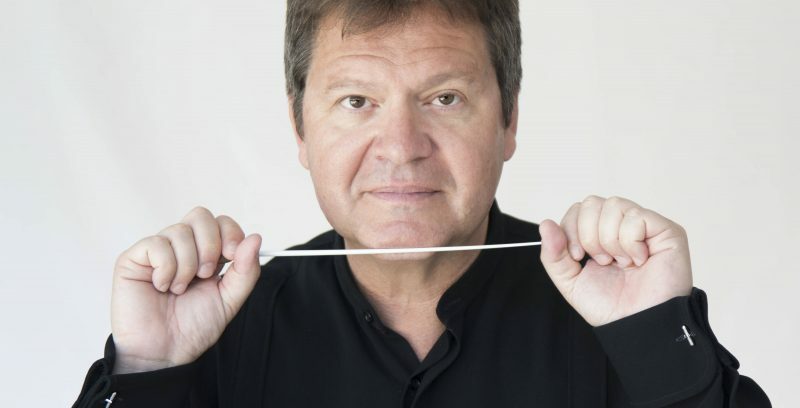 Kees Bakels’ guest-conducting engagements have included the National Arts Centre Orchestra, Ottawa, Melbourne Symphony Orchestra, Netherlands Philharmonic Orchestra, Lausanne Chamber Orchestra, Orquesta Ciudad de Granada, Berne Symphony Orchestra, Het Brabants and the Sao Paulo Symphony Orchestra. Kees Bakels has always concentrated as much on opera as on symphonic repertoire and has regularly appeared with the Netherlands Opera and the Vancouver Opera and in the UK has conducted new productions of Aïda and Fidelio at the English National Opera and La Bohème and Carmen at the Welsh National Opera. He has conducted concert performances of opera for the famous VARA Matinee Series at the Concertgebouw in Amsterdam regularly over 25 years, most recently Donizetti’s La Favorita. He has championed the lesser known operas of composers such as Mascagni and Leoncavello including Mascagni’s Zanetto, Amica, Il Piccolo Marat,Isabeau, Iris, Nerone and his Messa di Gloria, and Leoncavello’s La Bohème, Edipo Re and Zaza. Kees Bakels’ recordings include the complete Vaughan Williams symphonies, recently re-released as a box set and complete Nielsen Concerti with the Bournemouth Symphony Orchestra for Naxos and four recordings with the Netherlands Radio Symphony Orchestra for NM Classics. He has also recorded with the Philharmonia Orchestra for ASV, the Netherlands Chamber Orchestra for Denon, the Polish National Radio Symphony Orchestra and the London Symphony Orchestra. Recordings with the MPO for BIS include works by Dvorak, Sibelius, Khachaturian, Glazunov and Rimsky-Korsakov. 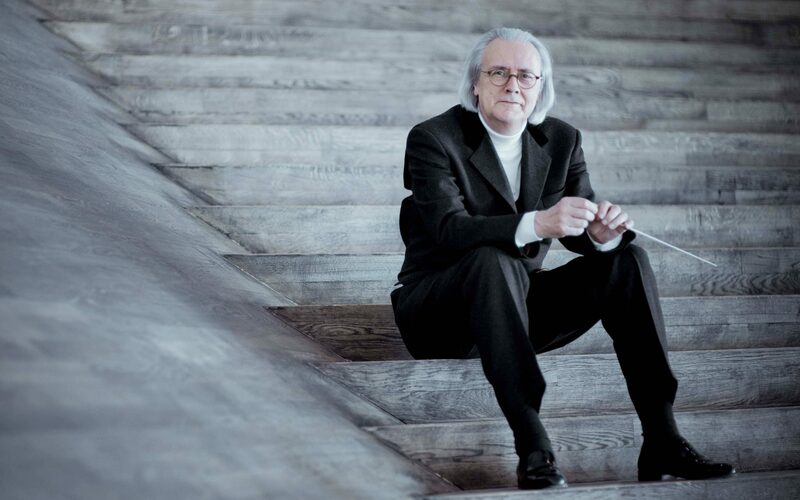 Kees Bakels’ recording of Saint-Saëns Violin Concerto with Jean-Jacques Kantorow and the Tapiola Sinfonietta was nominated in the orchestral category of the BBC Music Magazine Awards. Kees Bakels was born in Amsterdam, beginning his musical career as a violinist. 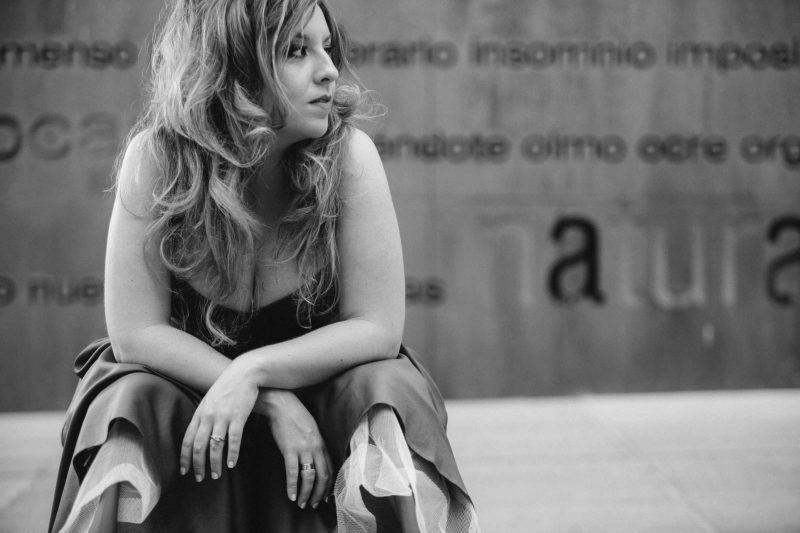 He studied conducting at the Amsterdam Conservatory and at the Academy Chigiana in Siena. During his studies he became Assistant Conductor of the Amsterdam Philharmonic Orchestra and subsequently held the position of Associate Conductor with that orchestra. At that time he also became Principal Guest Conductor of the Netherlands Chamber Orchestra which he took to festivals in England, Finland, Belgium and Spain and on a coast-to-coast tour across the USA.